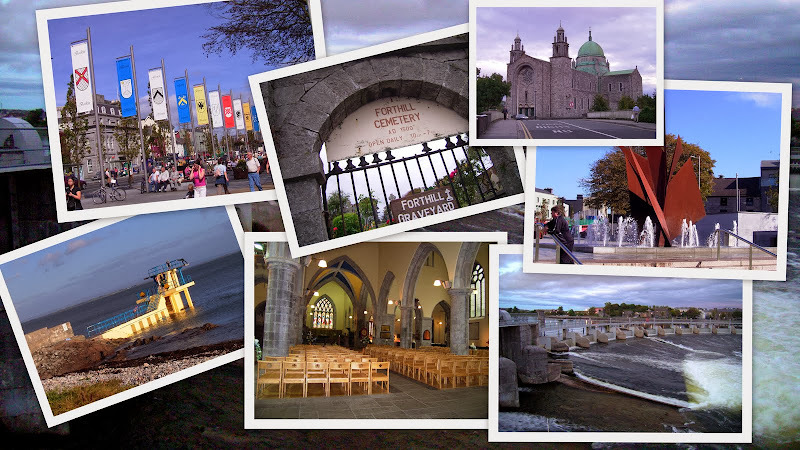 Bus-stops in inner-city Dublin which are used by regional bus-services to and from Galway. GoBus and CityLink services from Galway to Dublin city drop passengers at a stop on Bachelor's Walk, near O'Connell St.
Multi-stop / commuter services drop-off (inbound) and pick-up (outbound) at Heuston station as well. 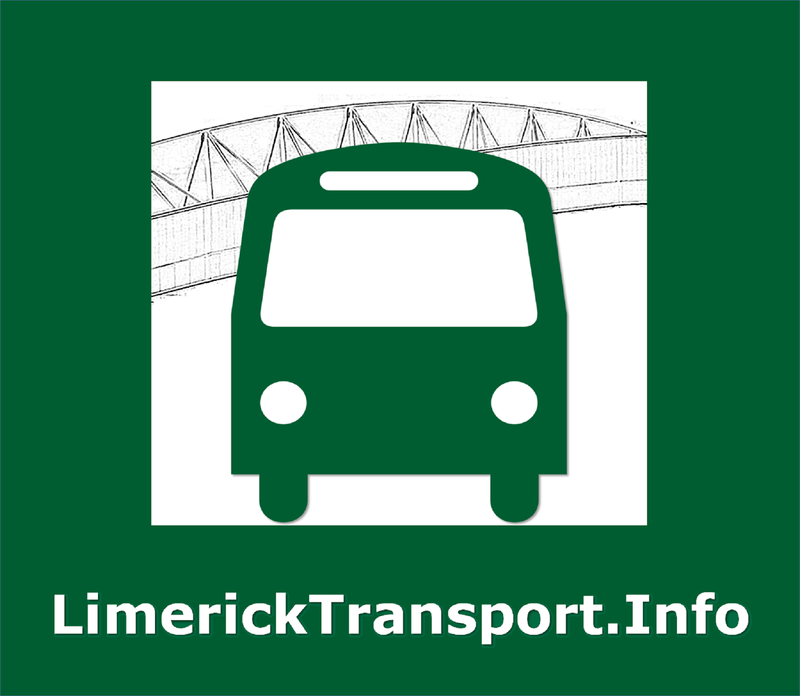 Express / non-stop services do not pick up at Heuston Station, but will drop off there on request (ask the driver when you are getting onto the bus). 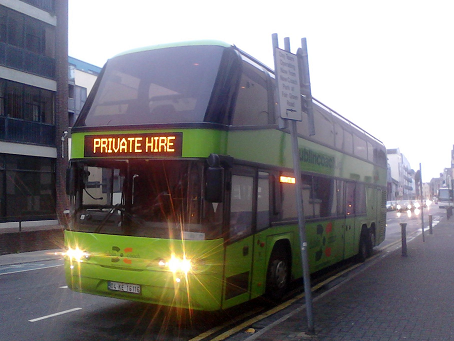 Many services travel on from the city to Dublin Airport. 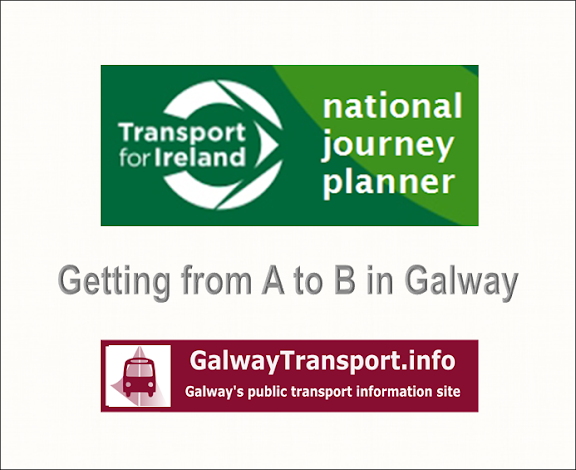 However Bue Éireann's route 20X (Galway / Dublin express) goes to the airport first and then to the city-centre (Busarus). 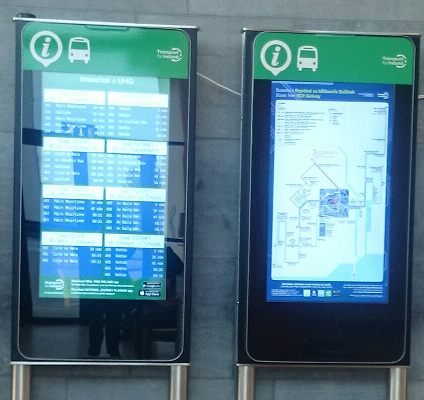 Regular route 20 services do not go to the airport. 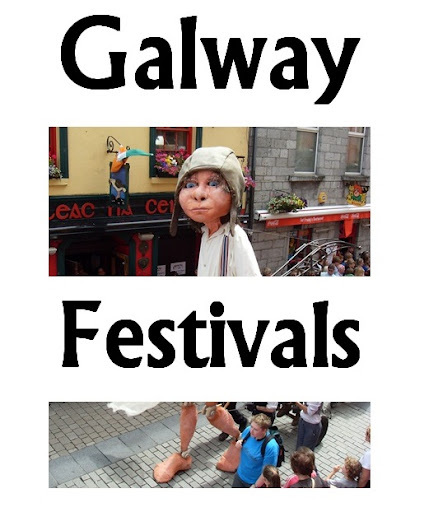 Regional Bus Services has links to websites of all companies operating from Galway to Dublin.